And that title exhausts my knowledge of French! 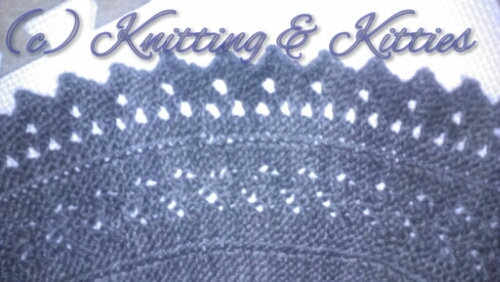 The third and final clue for the Wend Knits mystery knit along came and went last week. 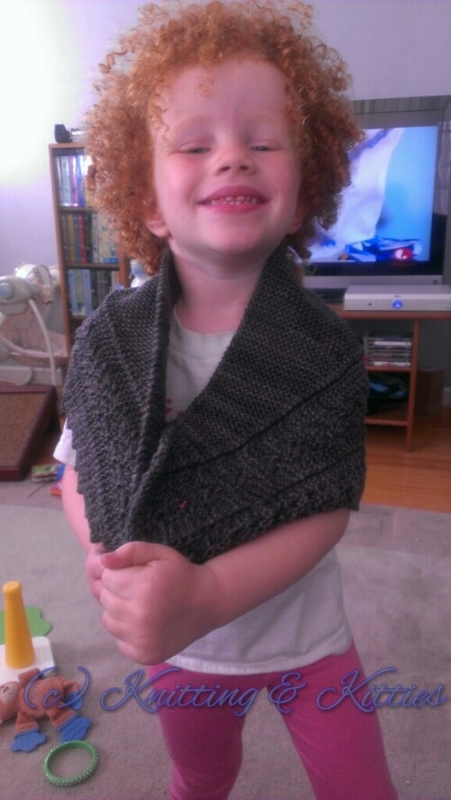 I successfully and on time completed my shawl! Woo! Go me! In fact, I’m so pleased with myself I’m joining the SweaterBabe mystery knit along (scarf!) and Dr Llama’s blanket geek along that SOMEONE SHOULD HAVE TOLD ME ABOUT IN JANUARY!!! Sorry about that. I’m a little emotional about it. Isn’t it pretty? It got a really light steam blocking along the edge to keep it nice and pointy. So you can see it’s a small shawl. A shawlette if you will. 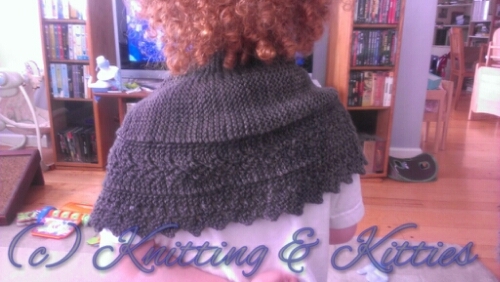 There are some short rows so it sits nicely on the shoulders without help. This will be someone’s Christmas gift this year. Probably one of Mr Liu’s grandmothers. I’m thinking about knitting up a second one for the second grandmother. I’ll have to check the stash. 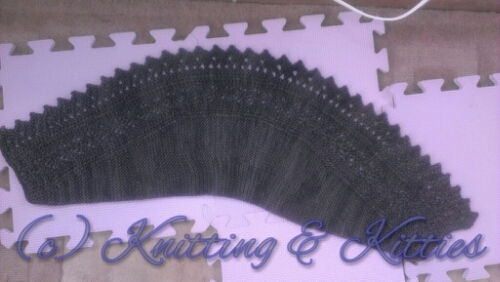 This entry was posted in FO, gift knitting, Holidays, Knit Along, Lace. Bookmark the permalink.